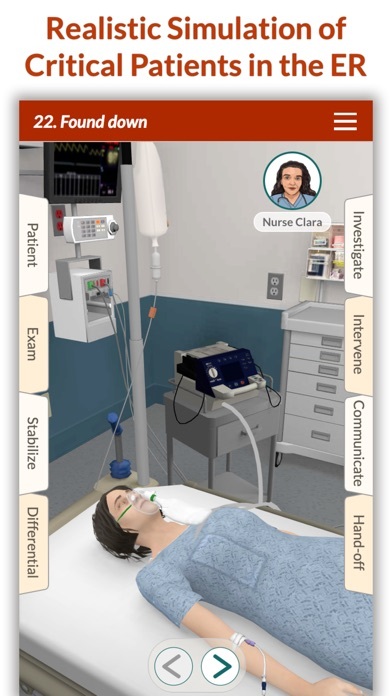 By Minerva Medical Simulation Inc.
IOS App Developer: Minerva Medical Simulation Inc. This game is very fun and challenging and I really liked it I tried recommending this game to my friends but one of them has an Android Are you guys going to put this game on Android as well? Find it really useful and fun to learn Emergency, I’m in my last year of med school and these clinical scenarios are great way to apply my clinical reasoning skills, great range of cases some are very challenging and some are easily manageable, as in real life. Very happy with my subscription worth every penny. Well done guys. Well thought out and realistic simulation. 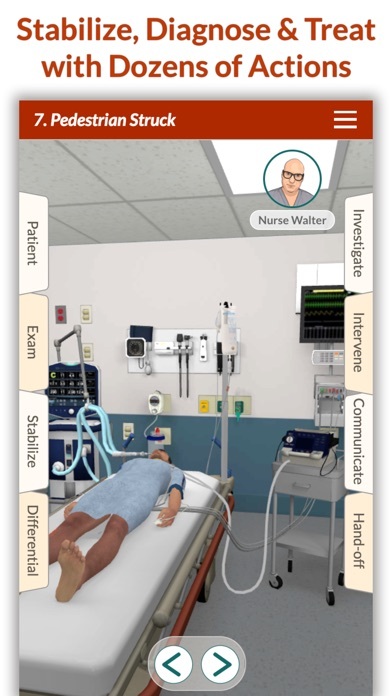 Vital signs and exam change with intervention, which is awesome for a phone-based sim. Highly recommended for med students, residents. Please please release some free games of varying difficulties!!! I wanna play around with a few harder ones too! 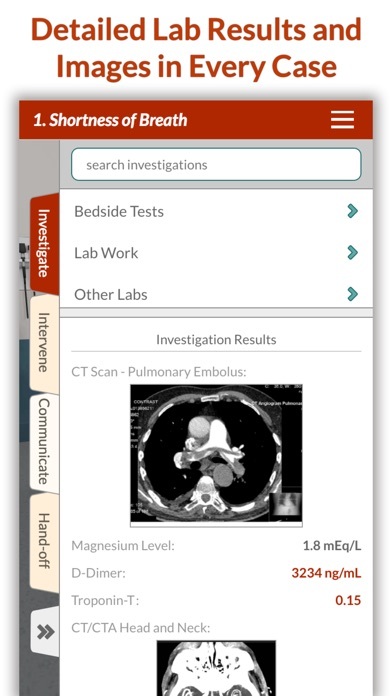 As a current medical sales professional strongly considering a career as an EMP, this app has been incredible! If you are determined to solve complex problems by utilizing different methods and interventions, this is for you! I have used it from past 1 week. 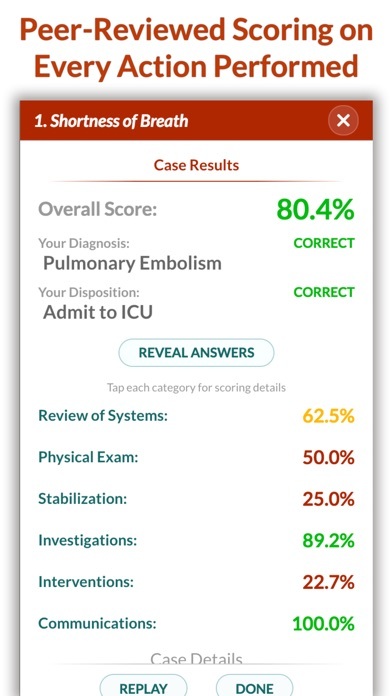 Very good application to simulate emergency cases. A lot to learn from it. 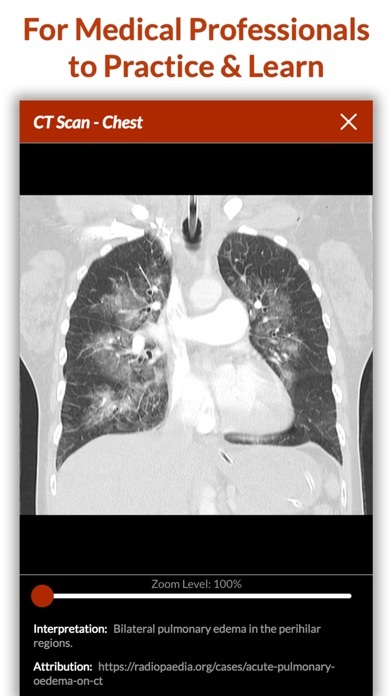 Common cases that present in emergency. One thing is time factor could have been included and patient deteriorating due to untimely intervention could have been added. Overall superb application worth the subscription. More IOS Apps by Minerva Medical Simulation Inc.